The dedication ceremony for the new Nativity display in P.T. Barnum Square in Bethel, CT, just took place on Saturday, November 17, 2018, but apparently there is controversy over its placement that might have started much earlier. 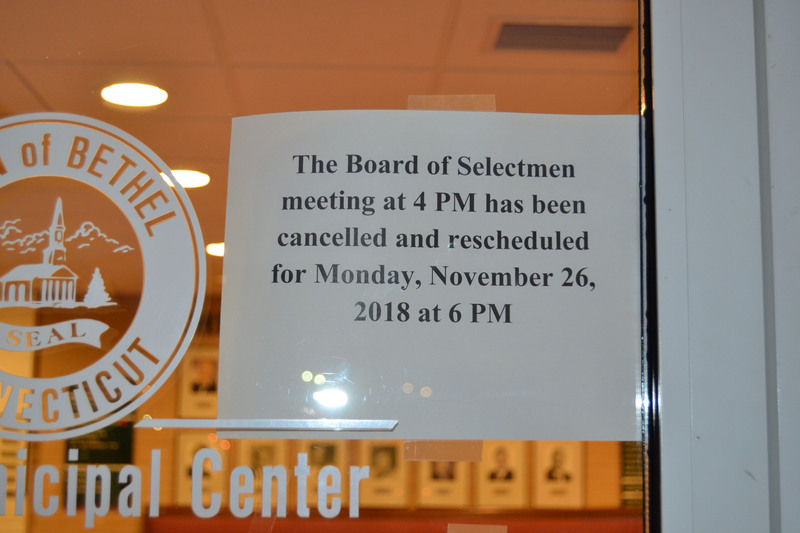 The AA, whose attorney Blackwell is representing the Bethel resident who is not named, claims a discrepancy between when the meeting was held to approve the Nativity and when the actual approval was agreed upon. intends to take to ensure that all residents are given equal access to public facilities. There was an additional letter written to Lisa Bergh, Town Clerk, on October 20, 2017, asking about procedures for the application process for a display. VIEW ALL LETTERS IN FULL HERE. 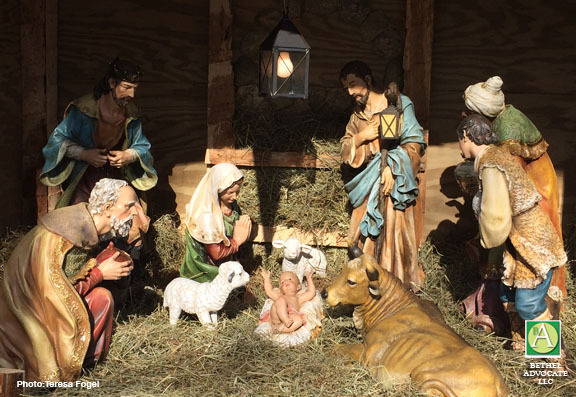 An earlier article was published on atheists.org by the American Atheists group on November 16, 2018 entitled, “American Atheists Demands CT Town Stop Religious Favoritism in Holiday Displays.” View article here. We contacted Nick Fish, the President of the American Atheists group, who has not returned our call. First Selectman Matt Knickerbocker was out of town and said he would contact us after he returned but so far we have not heard back. Dionne Craig, administrator for Knickerbocker’s office, claimed she had no letters or applications that were sent to the First Selectman regarding the displays at PT Barnum Square. The Parks and Recreation Department Secretary Janice Beote said the P&R director Eileen T. Earle, was out of town and so was the assistant director Rachael McGrath. She knew nothing about applications, she said. However, a short while later we were called by Dionne Craig who said she had an application for us to pick up, which was one single application from James Naddeo. The application from James Naddeo is dated 11-5-18 asking for a Non-Denominational Holiday Display Ceremony to take place at 10:30 a.m.on 11-18-18. As far as we know the ceremony did not take place but we have no further information as of today. As it stands now we do not know if this is the same individual who originally contacted the American Atheists group or if it was another individual, since this complaint seems to go back over a year. 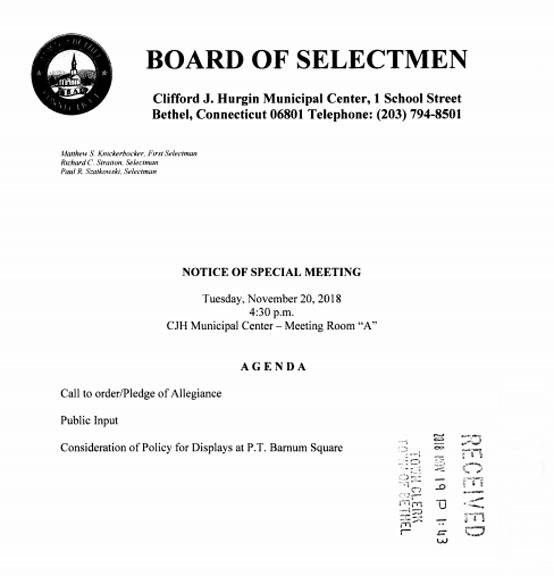 NOTICE OF SPECIAL MEETING for Tuesday, November 20, 2018 at 4:30 p.m., CJH Municipal Center—Meeting Room ” A”, “Consideration of Policy for Displays at P. T. Barnum Square.”Public input will be allowed. Residents on both sides of the issue have voiced their opinions in a heated confrontation on social media for the last few days. Tonight’s meeting should tell us a bit more.